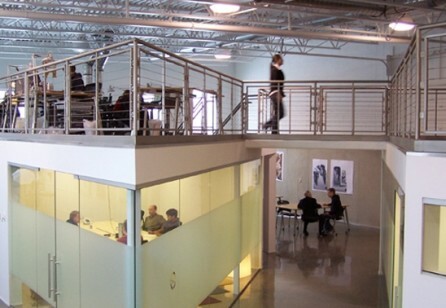 Service Design in Minneapolis-St. Paul is very active among large corporations such as Target, Best Buy, and 3M as well as smaller design agencies such as Slalom Consulting, Reve Consulting, Azul Seven, and Fathom Consulting. Service designers are also embedded in health care systems and the public sector at United Healthcare, Optum, Blue Cross Blue Shield, Hennepin County Medical Center, and the government of Hennepin County. Come join us for our monthly SDN meetup with presentations and discussions around service design. Get to know the special insights from our members. They are sharing experiences on prototyping and experimentation case studies.